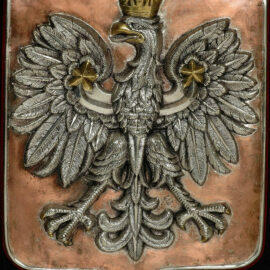 #E2 Polish Eagle of 1-st Rifle or Infantry Regiment. 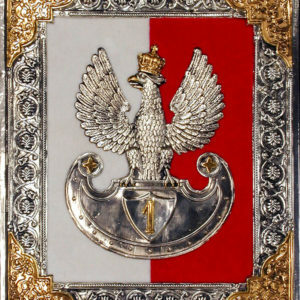 Congress of Poland. 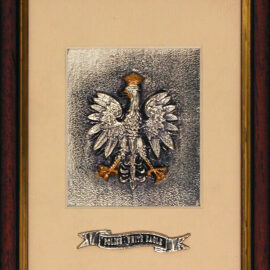 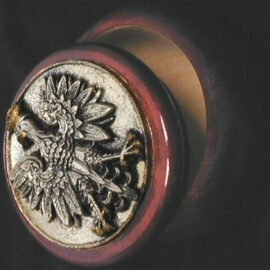 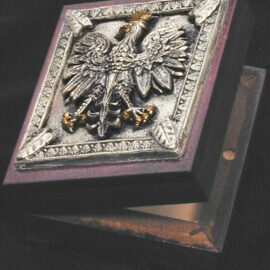 Home / Eagles / #E2 Polish Eagle of 1-st Rifle or Infantry Regiment. 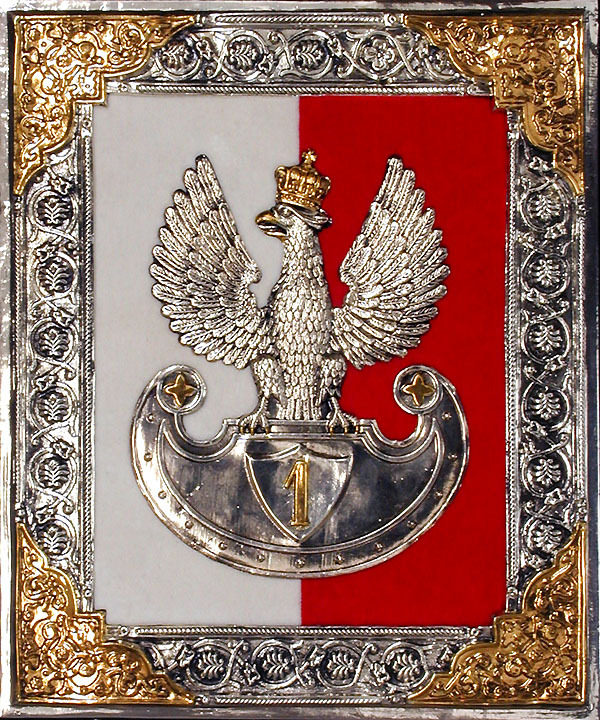 Congress of Poland.